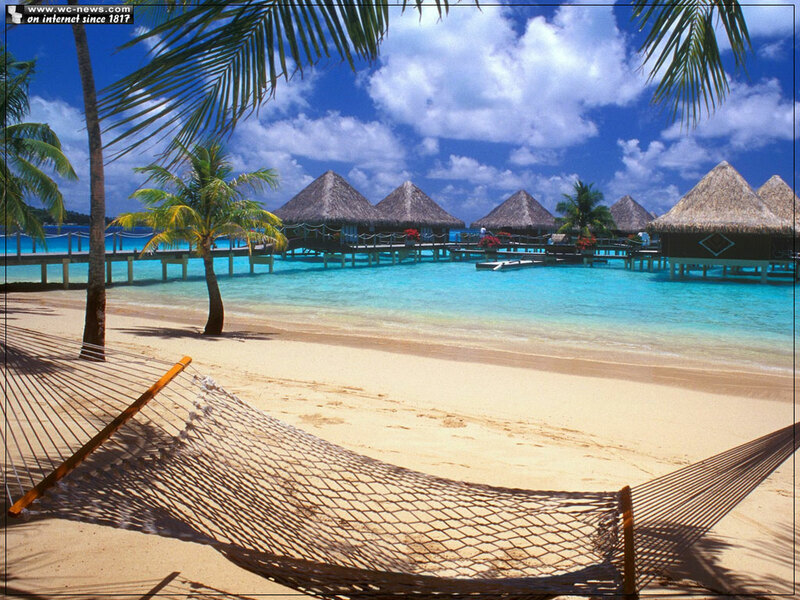 According to Travel Channel website, these are the places with the sexiest beaches in the world and we can fully agree with them. 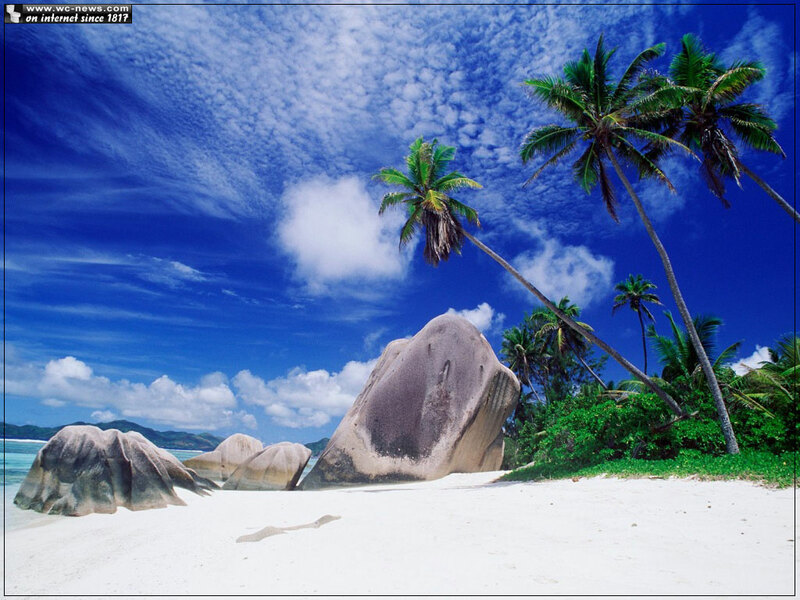 We think they made a pretty good choice and after you will see these photos, you will see why. 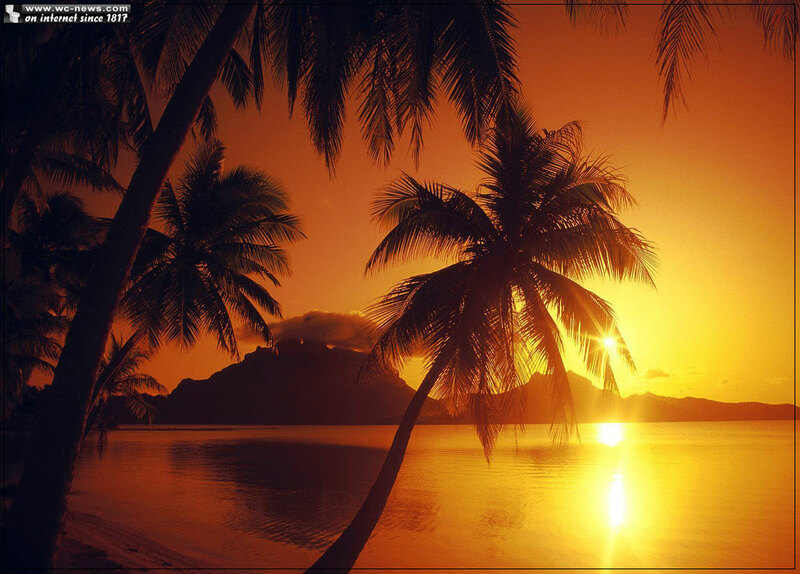 Before you start watching these photos make yourself a drink with an umbrella, play your favorite music, relax and the journey may begin! 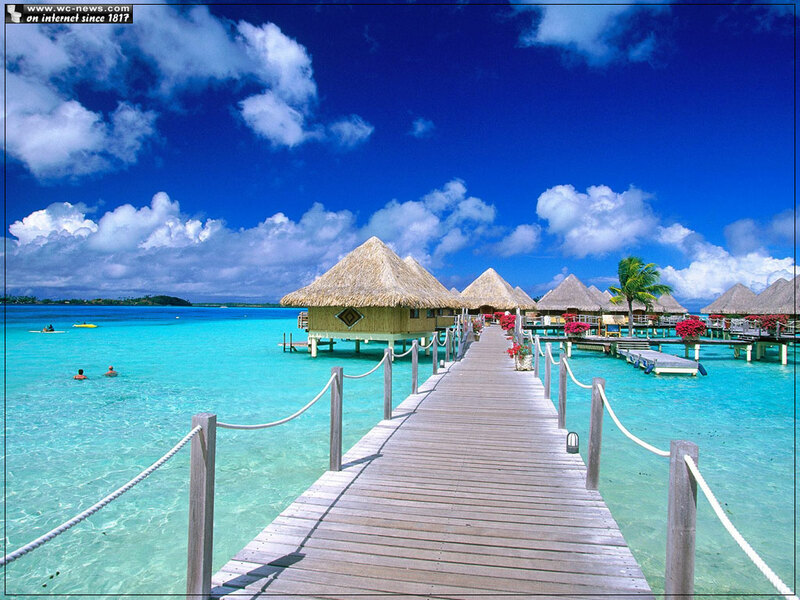 So-called “Romance Island” or if you prefer Bora Bora, is well known as a honeymoon love nest for a young married couples. 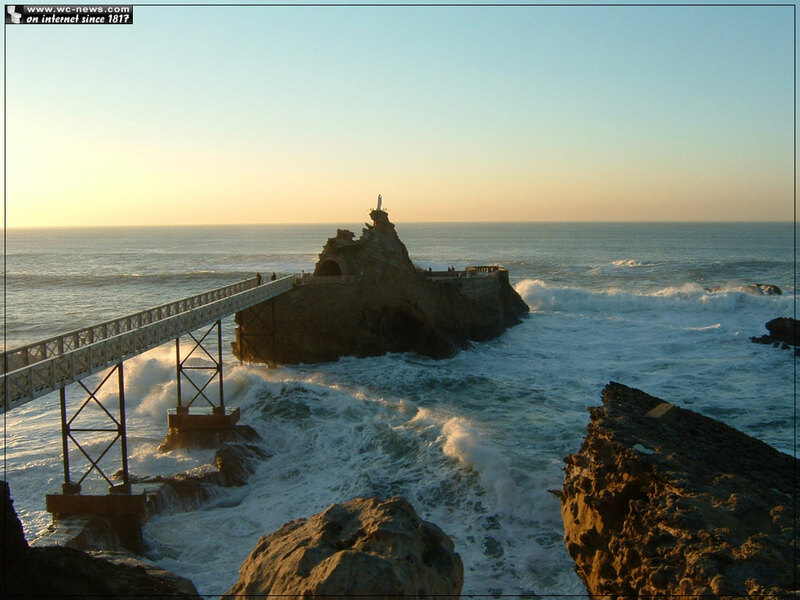 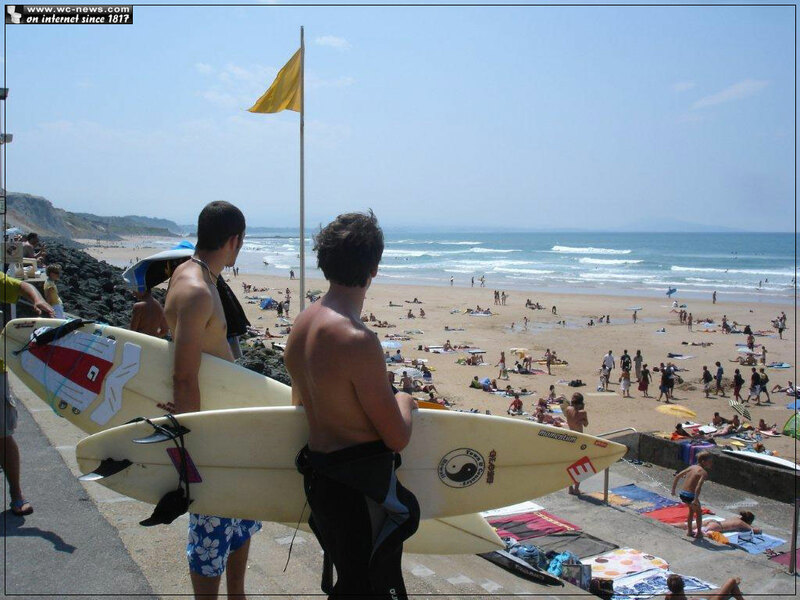 The city of Biarritz is known as “Queen of the beaches and the beach of the Kings!” That’s because this beach is considered as one of the best beaches in the world and also the most favorite place for vacation of the French Royal Families! 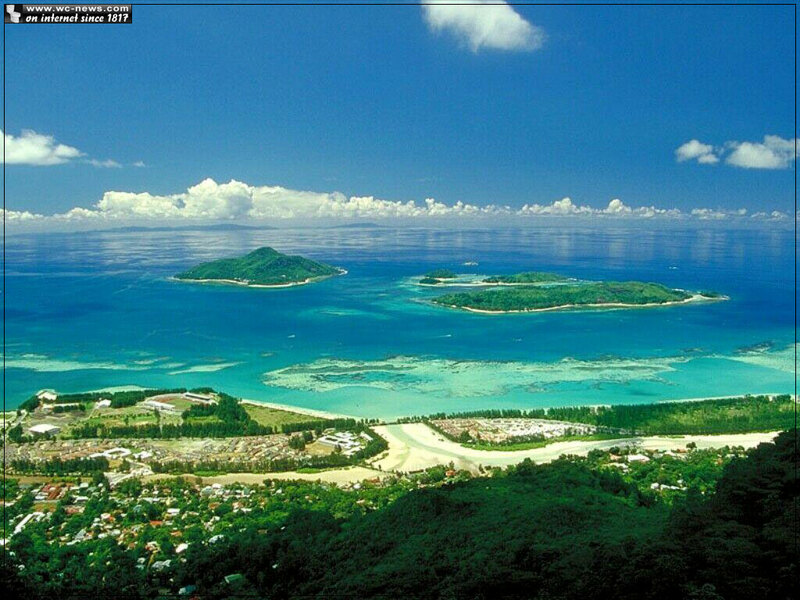 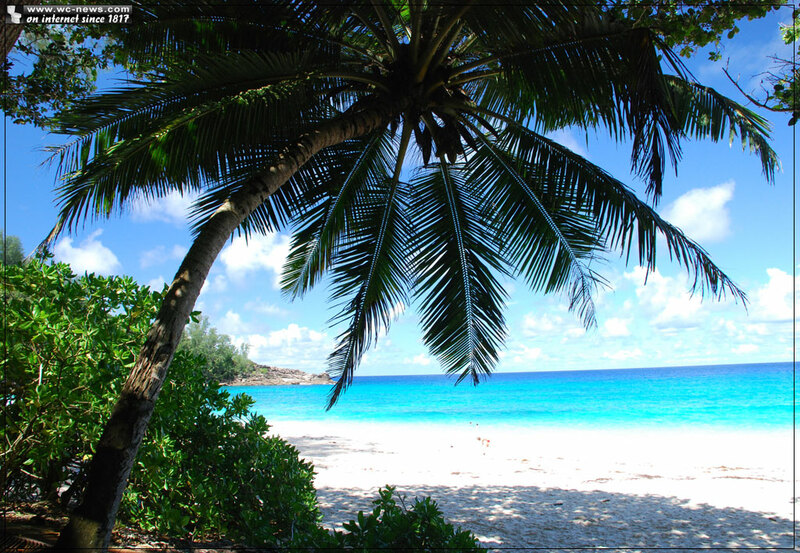 The Seychelles or the country of 115 islands in the Indian Ocean are also well known as “The Pearls Of The Indian Ocean”. 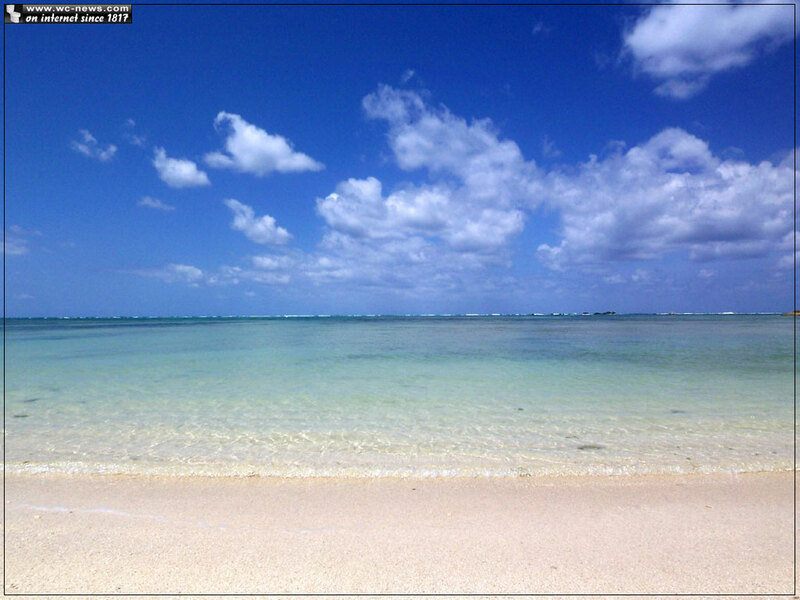 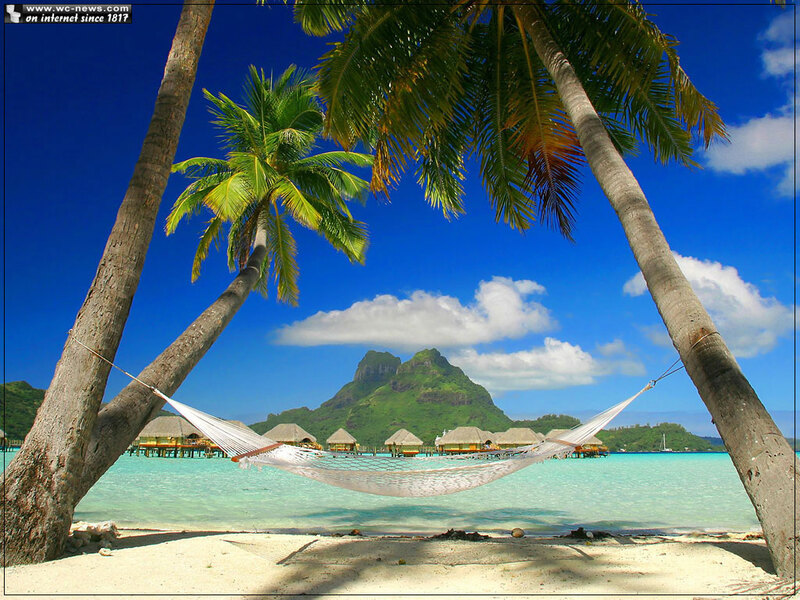 This is the place where is definitely worth to travel for ultimate pleasure! 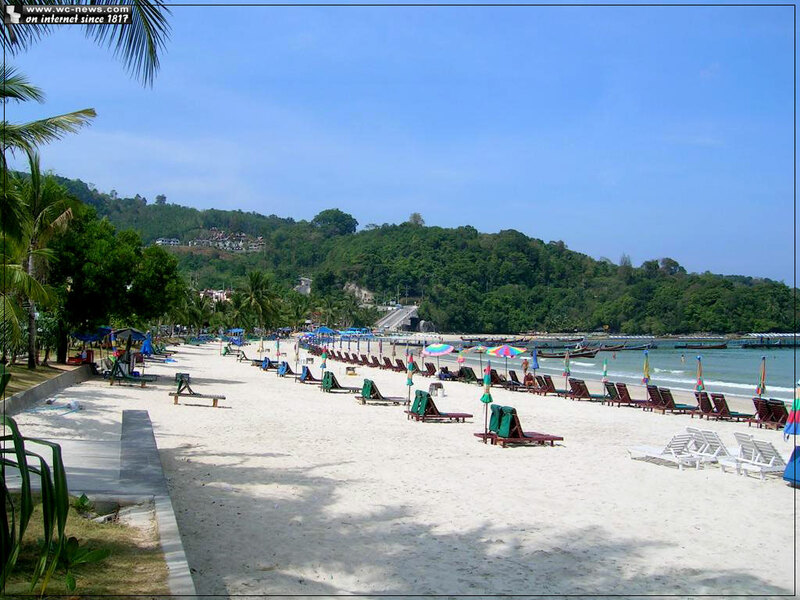 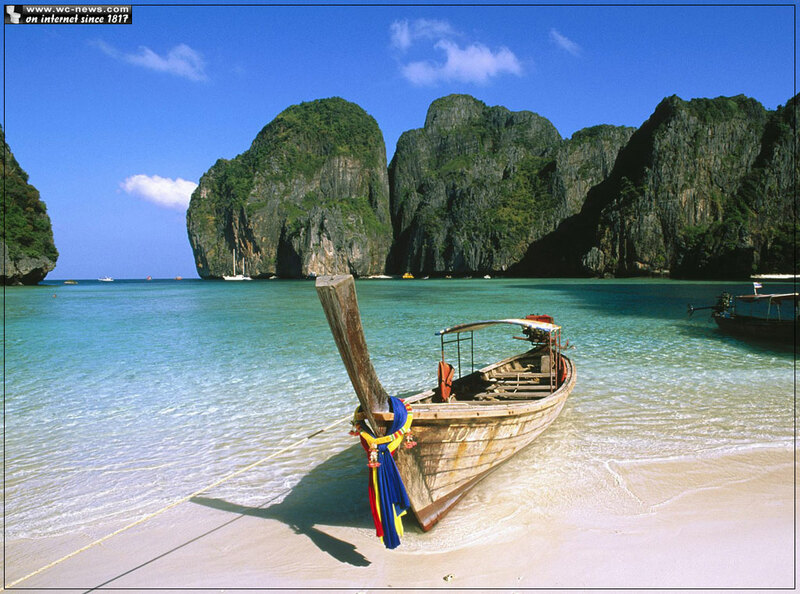 A blue sky water and the lovely beaches attracts a lot of tourists to the Phi Phi island in Thailand. 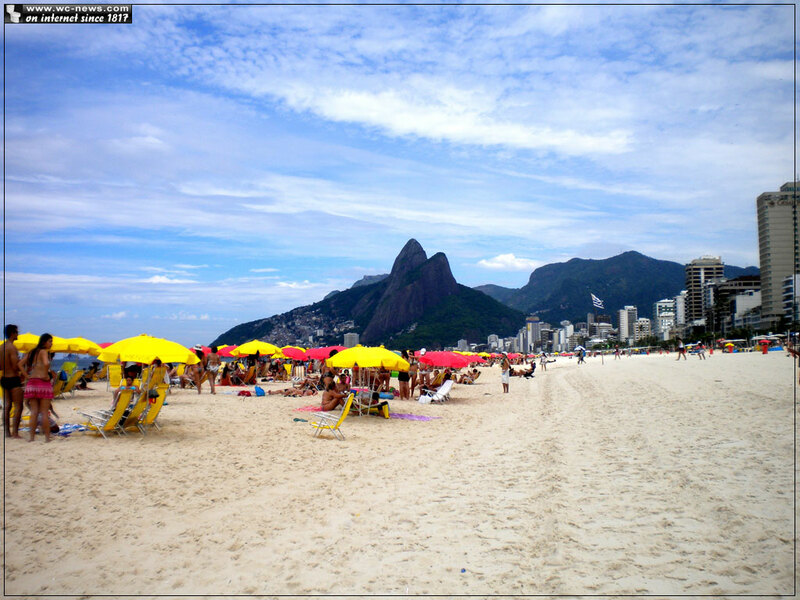 The famous Ipanema beach in Rio de Zhanerio. 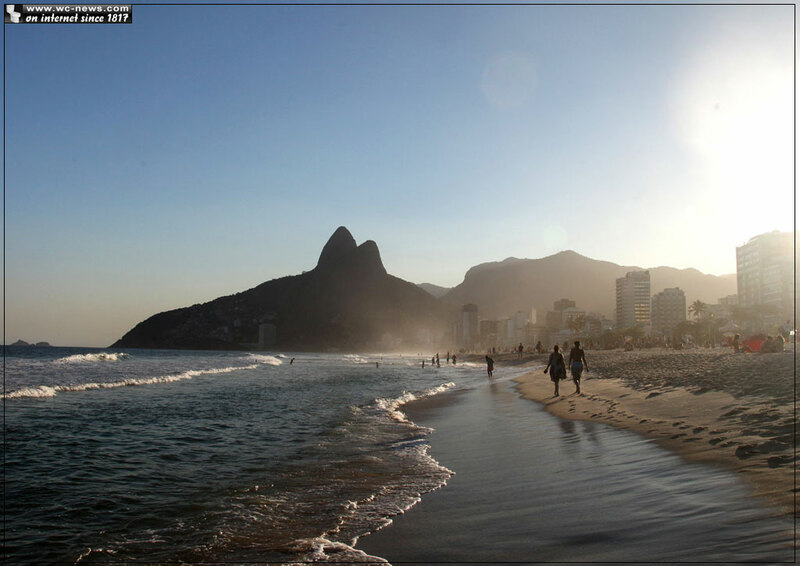 Don’t get fooled by the name Ipanema which means “bad water”, because it stands only for fishing! 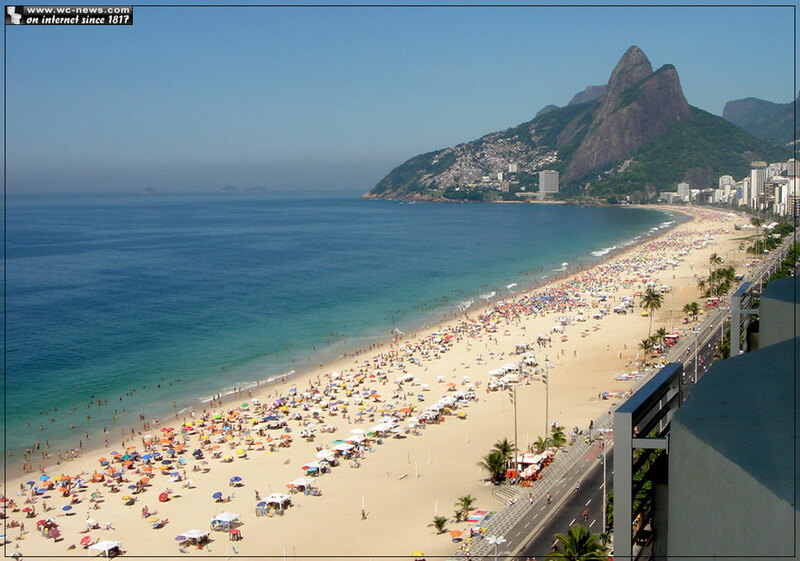 The Ipanema beach is adjacent with another famous Brazilian beach, Copacabanna! 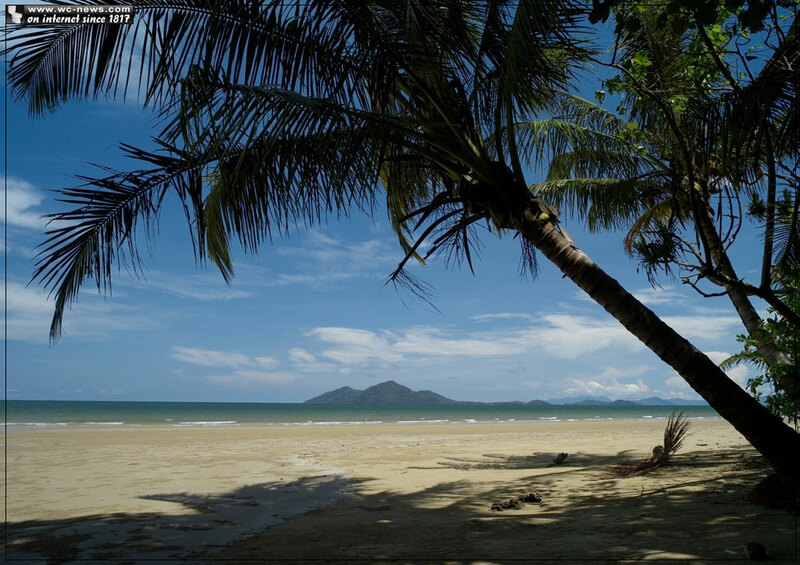 The Sunshine State as often is called Queensland, is located in the north-eastern section of Australia and enjoys warm weather and of course the sexiest beaches in the world. 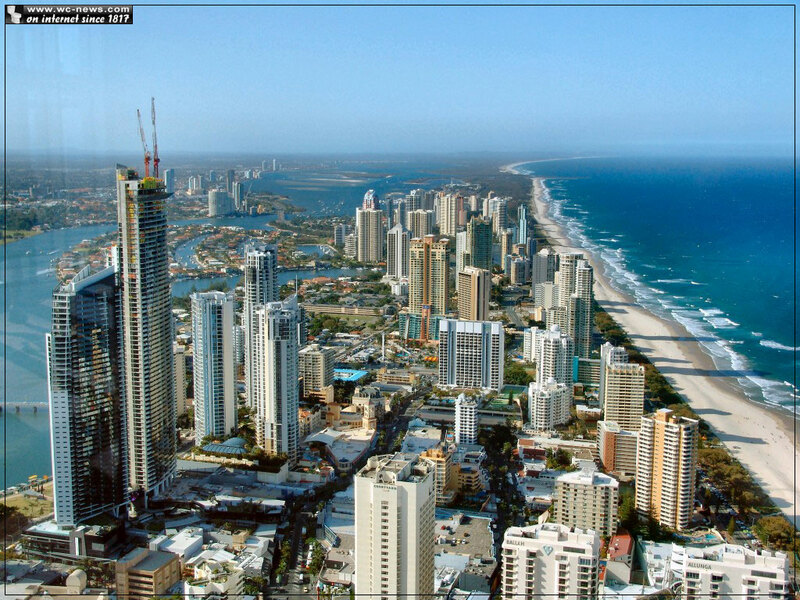 The Queensland is also referred as the surfers paradise!